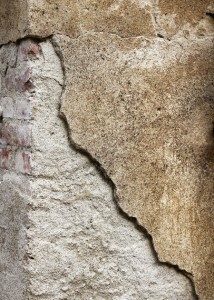 If you have lived in your home for a number of years you might have to deal with broken concrete. Constant wear and tear from the environment, road salt and the dropping of heavy objects can cause cracking and pitting as well as permanent staining. The concrete fixtures of your home are one of the first things guests or the public notice when they come to you pay a visit. Resurfacing and repairing these surfaces is not something you want to attempt on your own. A professional knows the right formula and surface to apply to your specific needs. Hardscapes Inc. has all the tools and materials to do the job right. Contact us or request a quote to find out how to solve your aging concrete woes.